Russian Sage is the January 2017 Plant of the Month – Glacier View Landscape and Design, Inc.
Perovskia atriplicifolia or Russian Sage is a flowering perennial shrub that can add loads of color to any Boulder Colorado landscape. It has vibrant blue/purple flowers that last from June through the summer months, sometimes into October, and has a strong distinctive odor when crushed. It can and should be cut back in the spring to 1’ high or so, and there are some definite do’s and do not’s with this plant. First of all, Russian Sage adds great color to a landscape, but caution should be used to plant them in certain areas. Bees and other stinging insects definitely are attracted to the blue flowers (all bees like blue/purple flower color best), so planting a row next to your front entrance would not be wise. Chose a location where they can get full sun, are not swamped in water, and have room to grow over the summer season. They will get 4 feet high and wide by the end of the summer. Second, the root system of Russian Sage is very strong and deep. Once planted they are difficult to remove, so chose a location wisely. They can be dug out, but any remaining roots will find their way to the surface. For full eradication, it is almost imperative to use glyphosate on the last remaining shoots that will come up, otherwise they will continue to spread. Also, the seeds at the end of the season are prone to re-seed themselves easily, so care must be taken to weed out the undesirable ones each spring and summer. Good weeding practices will prevent invasiveness. Third, definitely use them in flower arrangements! They add so much color and smell to a bouquet, that they should not be overlooked. They can also be used as potpourri alone, or mixed with other scented plants. Experiment with your flowers to come up with a desirable mixture. And finally, the flowers are edible and could be eaten in salads if one finds the taste satisfactory. It has a distinct odor that some may not like. Plant 3 in an open area of your landscape with amended soil and see the results in two short growing seasons. 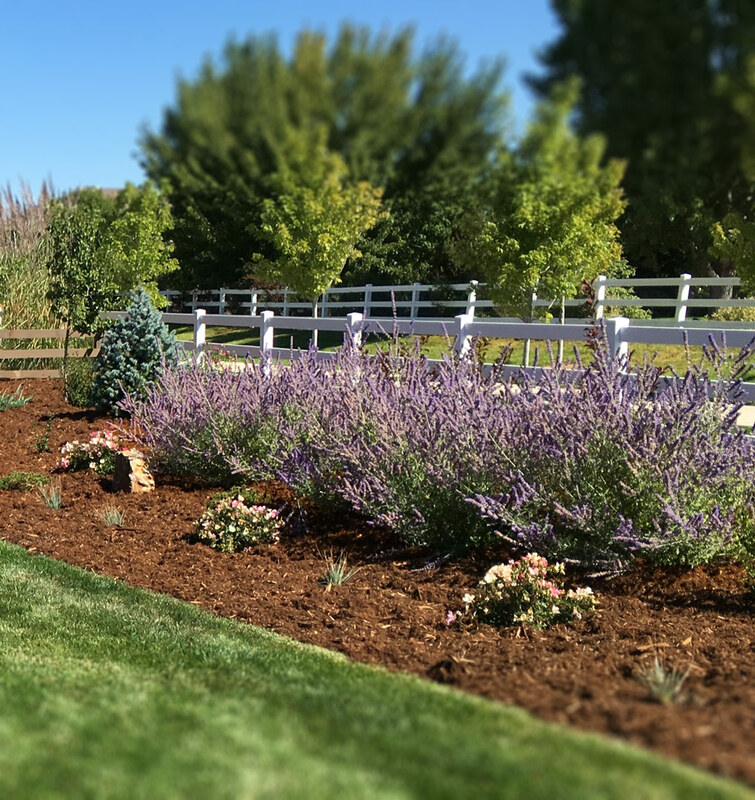 Contact Dave to learn about a free consultation and estimate for your local Longmont, Colorado area landscape design and installation projects and follow us on Pinterest to see our updated Pins.